I had been searching for a good eyeliner for ages. I've tried them all, and I always seem to have trouble making really thing lines. Some of the felt tip ones I've used are too soft, others are to hard...haha, this one is just right. I like the strong colour that comes out and though I do have to give it quite the shake, it hasn't dried out yet. I have the black and dark brown versions and I use both a lot. 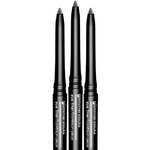 I've totally stopped using any other eyeliners as I make the lease mistakes with these. As for the eyelash enhancing serum I'd say that's not really a thing, but it doesn't matter to me. It's definitely pricier than most eyeliners but it's worth it to me and you can usually find PF on sale. In the never ending search for the perfect eye liner pen I have repurchased this one multiple times. It has the brush tip which I prefer and the flow is quite good - does take some serious shaking and tester strips on the hand to get it going later in its use. 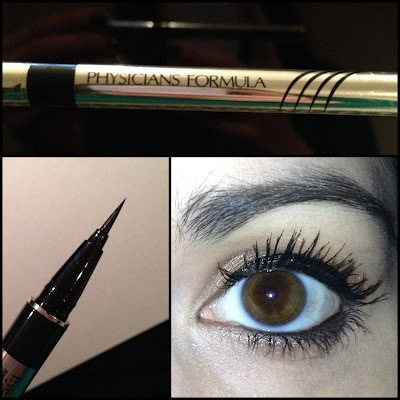 I’m not sure if it actually has a lengthening effect on the lashes but it creates a Winged liner. I wish it was more opaque, it can take a couple strokes to get as dark as I would like (in the blackest black) which can be a problem down the line when the flow dries up, as it can pull up the colour already drawn. But at the price and ease of availability i don’t mind replacing sooner that a higher end brand. As I get older, my lashes seem to get more and more sparse. I saw this product and thought "well, it can't make them worse!" 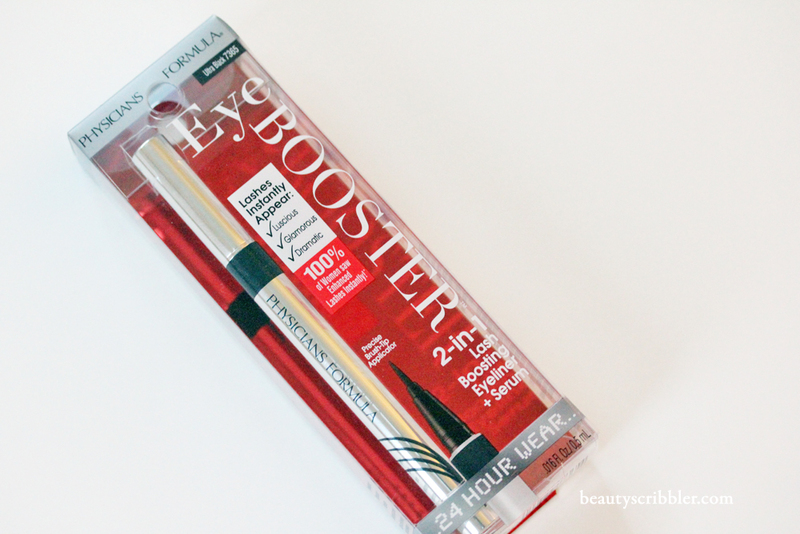 Turns out, it does exactly what it says it does and my lashes have NEVER looked better!! 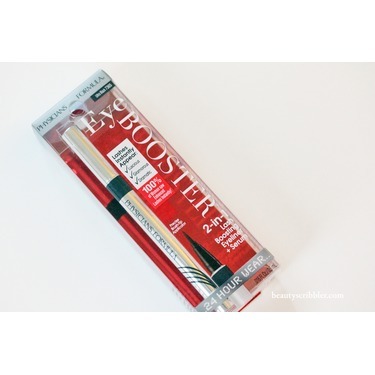 I have been using it for about a month now and my lashes have doubled!! LOVE this product!! 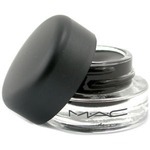 This eyeliner is the best that I have ever tried! The formula is amazing and it goes on so easy! It takes very little effort to get the perfect cat eye! Beginners! This is your eyeliner! I bought this on a recommendation from an online makeup forum and I was NOT disappointed! I previously was "trying" to use a felt tip liner and it went on thick and blotchy......not this eyeliner! 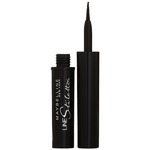 This eyeliner glides on thin and like a dream! So easy to build it up! My favourite eyeliner! I previously used the Kat von D liner and found it wasn't pigmented enough, and when I tried this one I was very surprised over how dark the black is. It glides on and creates the perfect thin line. While I don't notice any lash boosting effects, it still creates a beautiful thin or thick line. Would definitely repurchase when on sale. I can't say enough good about this eye liner. I used to love the Kat Von D Tattoo Liner. I wanted to branch out though. I had heard good things about this one. So, I picked it up. I bought it on sale and it has lasted amazingly. I keep expecting it to dry up but it just keeps going strong. 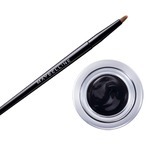 The liner is wonderfully black and glides on easily. It lasts all day as well. I've even bought a backup in case mine runs out now. This stuff is great! After about a month I've noticed my eyelashes are a bit fuller and longer. Easy to use applicator and washes off easily with my cleanser, no scrubbing required! I mean, I think I'll have to use this for more than a few times to see if it's actually growing my leashes, however the line that it produces is sharp, and I can create the perfect flick for my wing!